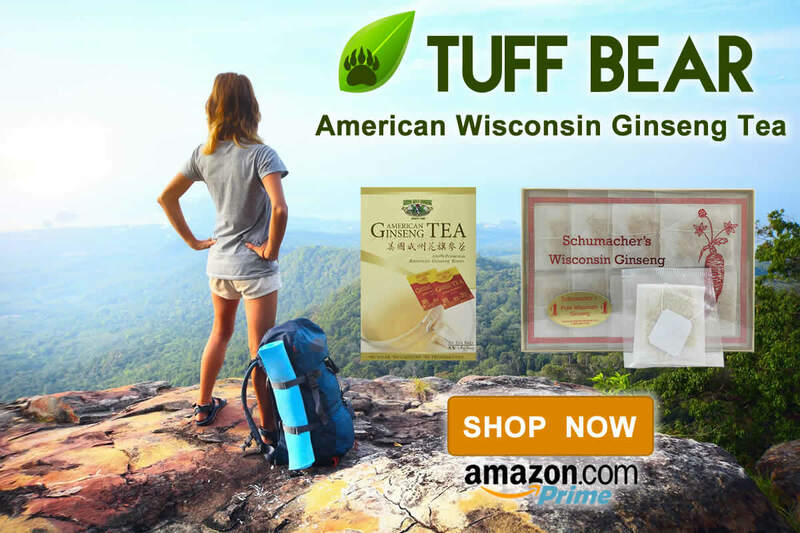 Shopping for the best American Ginseng Tea and Wisconsin Ginseng Tea? 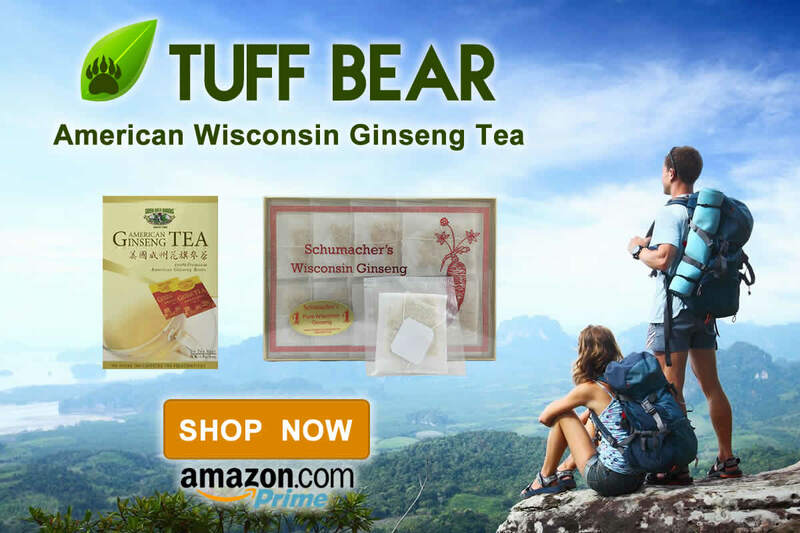 Buy American Ginseng Tea and Wisconsin Ginseng Tea online from TUFF BEAR. 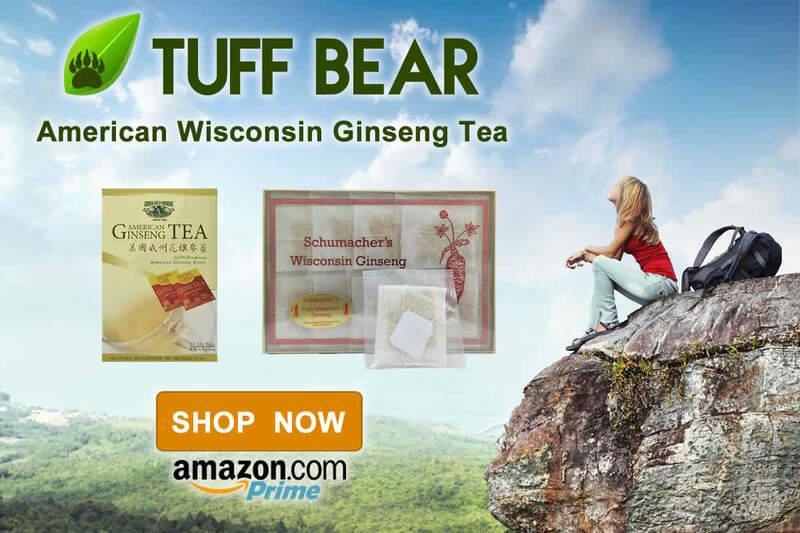 TUFF BEAR ships American Wisconsin Ginseng Tea.